Adarsha Comprehensive College of Education and Research runs under Adarsha Shikshan Mandali. It is one of the premier teacher training institute in pune. 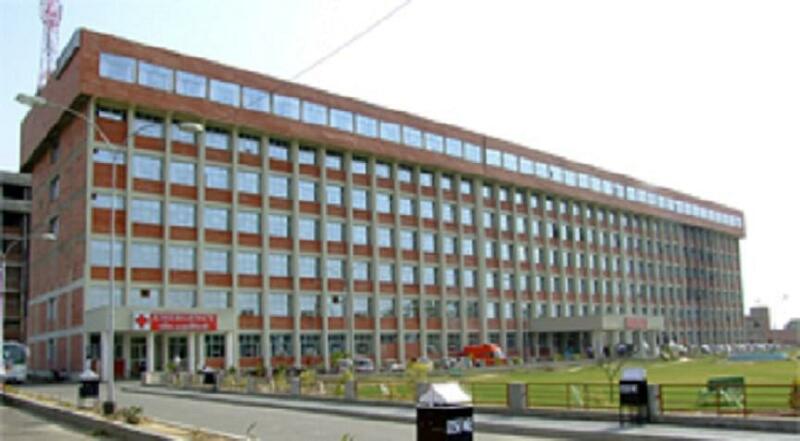 It is an autonomous educational institute which teaches their students with state of art facilities. It is having separate faculties for English and Marathi medium. It offers undergraduate and postgraduate courses. It is accredited by National Assessment and Accreditation Council with B grade. Its campus is well-furnished with state or art infrastructure and its classrooms are also well-furnished. It is having library with huge collection of books and its laboratories are all well-furnished with latest instruments. The institute faculties are all experiences and well-qualified.